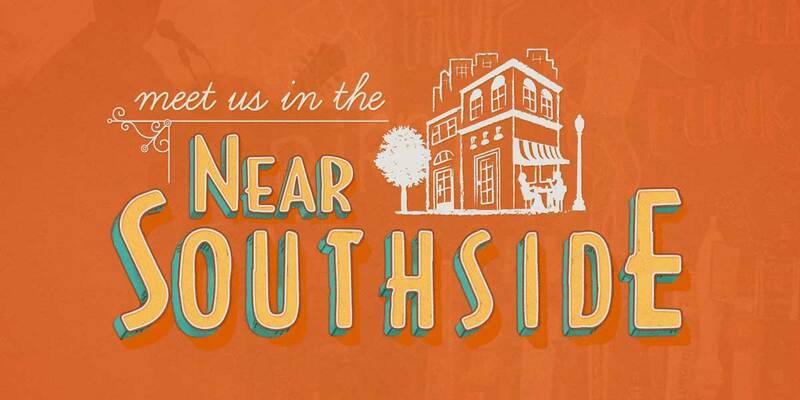 South Main Village Parks - Near Southside, Inc. 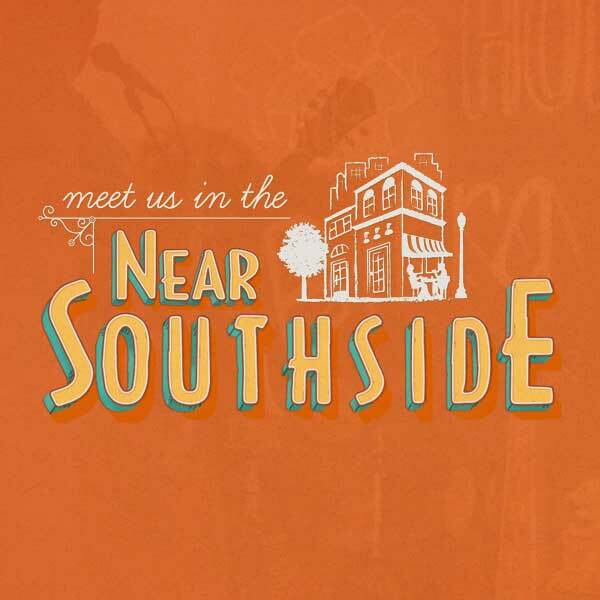 In 2017, Near Southside, Inc., brokered a partnership with Stonehawk Capital Partners for two neighborhood parks to be integrated into plans for their large, multifamily project in South Main Village. 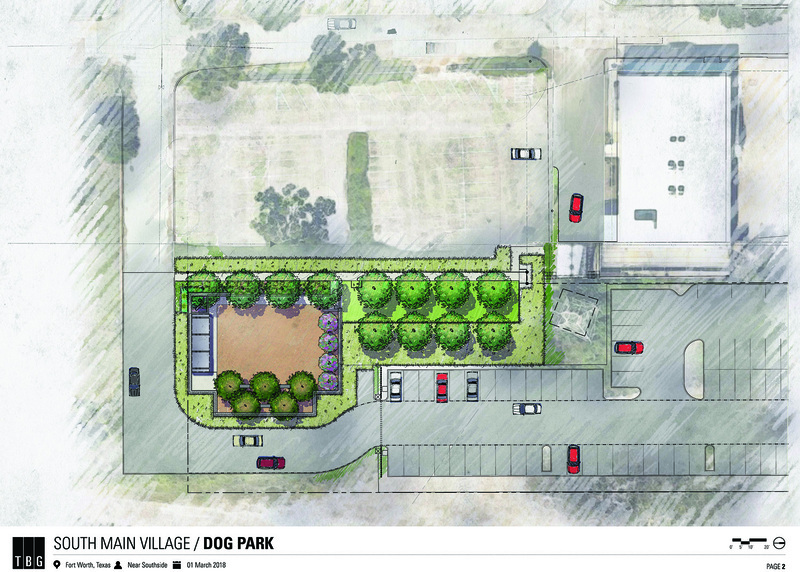 Community meetings produced helpful input into the needs of the neighborhood, which led to a conceptual design for The Skinny, a multifunctional, linear park, and Calhound Park, a dog park at the southern end of the neighborhood. 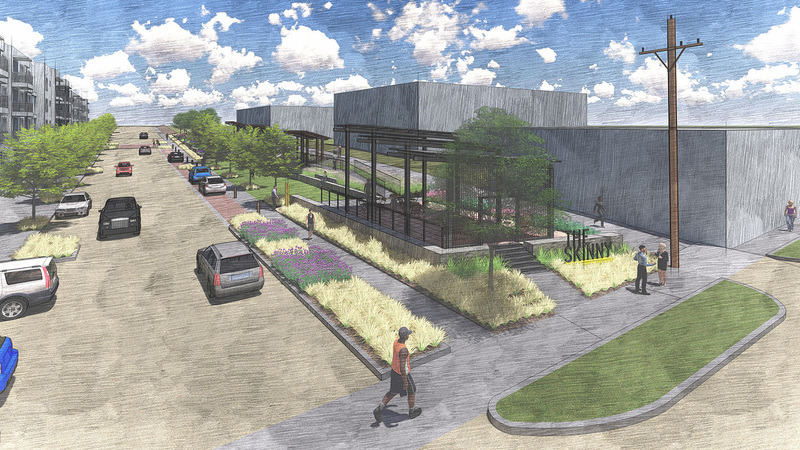 These parks will help meet the long-term public space needs for South Main Village. Construction begins in 2018 on both these spaces.